Île de la Cité is one of two natural islands in the Seine at the heart of Paris. As the place where the medieval city was founded, the island is known for its cobblestone streets and historic buildings. One important landmark is Conciergerie prison, where Marie Antoinette awaited execution in 1793. The island’s teardrop shape makes its streets quite interesting, with buildings and bridges forced to adapt to this landscape. 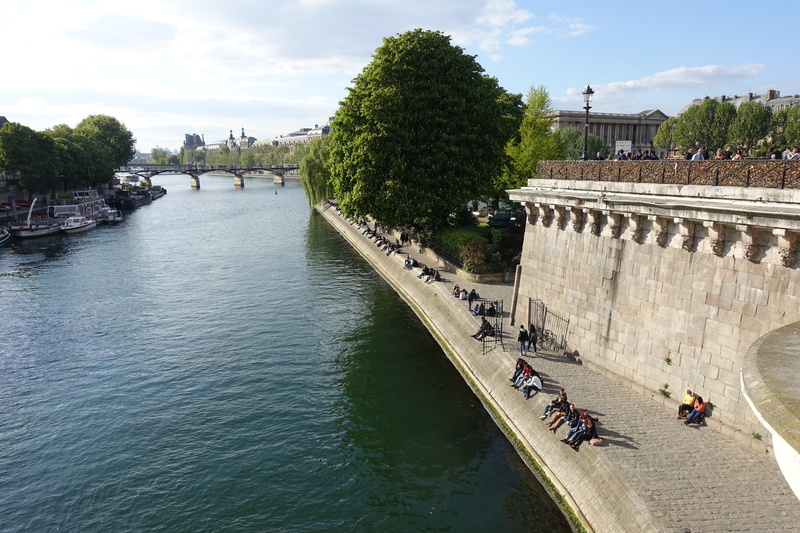 Small walkways and a staircase behind the statue by the Pont Neuf bridge allow you to walk down along the river’s edge. A small bridge connecting the other island, Île Saint-Louis, is a gathering place for street performers showcasing their talents. Île de la Cité is just one of the many highlights you can arrange to see using our international travel planner, Paris Edition. There is a zero-point road indicator that falls on the navel of Paris. It is usual for the tourist to step on the stone anyway everyone. There is a legend that you can come to Paris again when you step on the stone. It's more like a nakasu than an island. Paris essence concentrated on 1sq km. 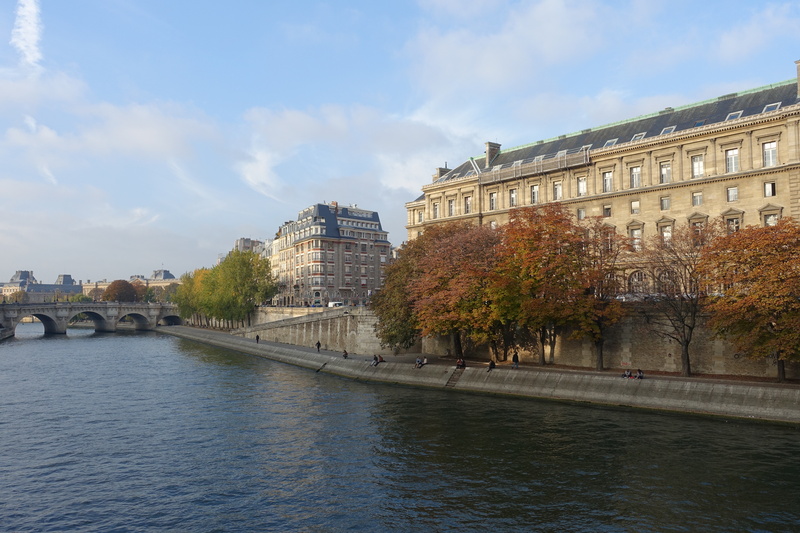 As a visitor to Paris, you'll likely end up visiting Île de la Cité at some point during your stay. This is is one of two natural islands in the River Seine and the place with a long history of civilisation dating back over 2000. It is also the location of some of the most important sightseeing in Paris. Today, Île de la Cité is where you find the historic Notre Dame Cathedral, St. Chapelle and Conciergerie, the remains of Palais de la Cité - the First Royal Palace in Paris. 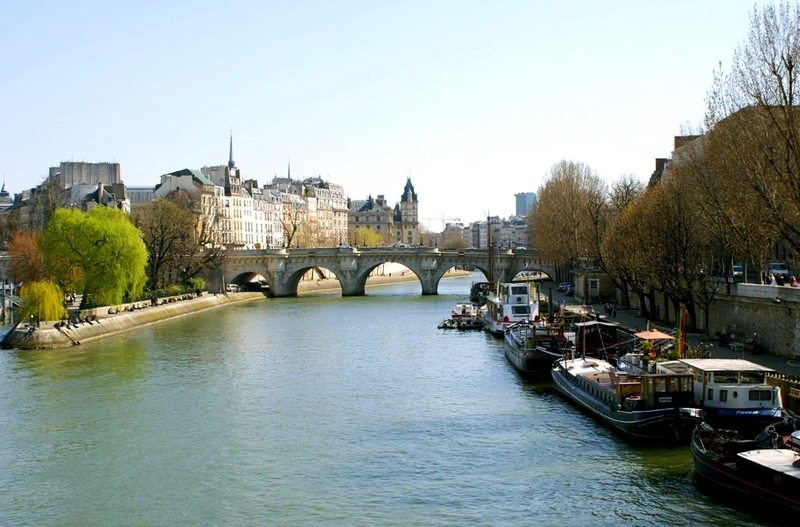 You'll find impressive statues, small parks, squares and famous bridges such as Pont Neuf and Pont St. Louis which connects the island to Île de la Saint Louis.